A reflection of the city’s diversity and history, Washington, DC’s Anacostia Riverfront brings dazzling water views and sunsets, as well as dozens of exciting retail, dining, entertainment, and nightlife options in one inspiring location. 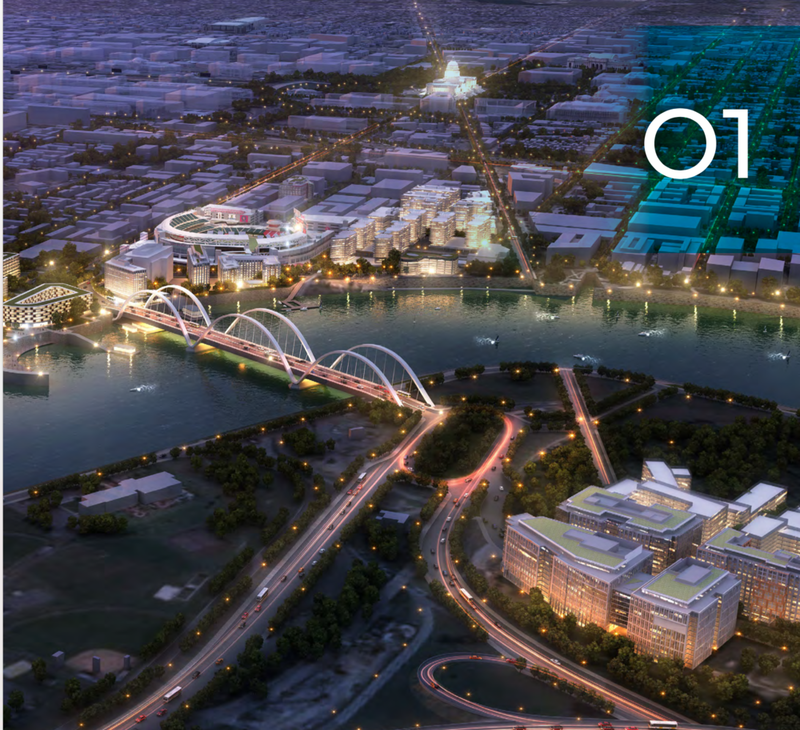 The Anacostia Riverfront proposal provides riverfront space along one of Washington, DC’s main waterways. 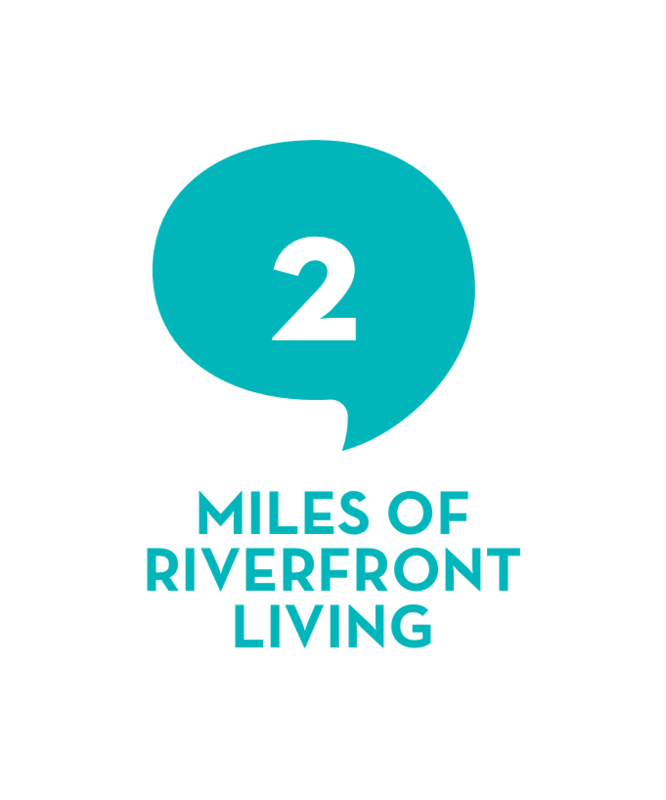 It offers the best of two worlds: a breathtaking river corridor with more than 1,200 acres of parklands integrated into a high density and transit-oriented community that is accessible by walking, biking, metro, ferry, or even kayak. Anacostia Riverfront, located five blocks from the United States Capitol Building, includes the Yards and Buzzard Point neighborhoods. It is DC’s fastest growing neighborhood with 8,000 residents and a commuting workforce of more than 34,000. 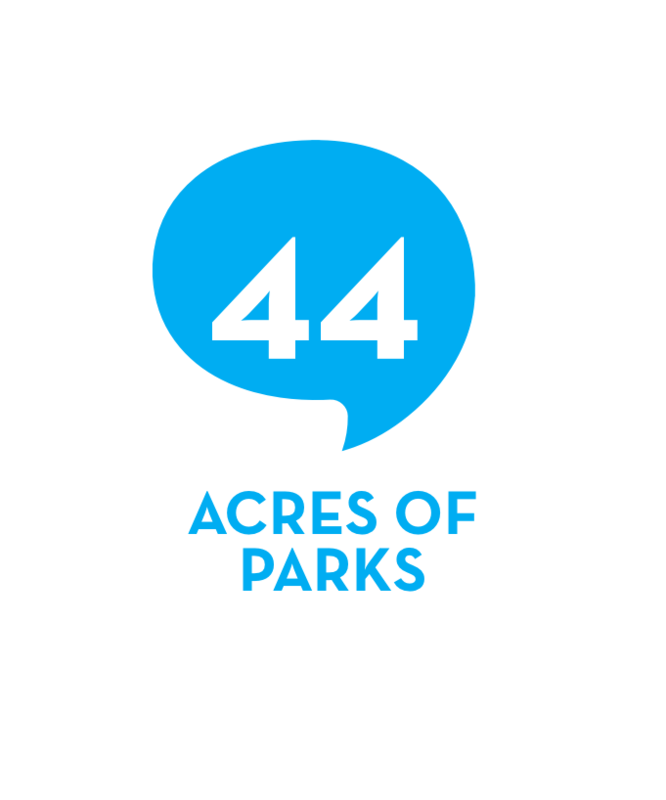 Home to Nationals Park and DC United’s new soccer stadium Audi Field, the area is a vibrant sports and entertainment hub. A quick stroll across a soon-to-be-constructed world-class bridge leads directly into Poplar Point, where consolidated building opportunities await along Anacostia Park. Anacostia Riverfront provides an Amazon HQ2 where urban living meets water, people meet parks, and history meets progress.